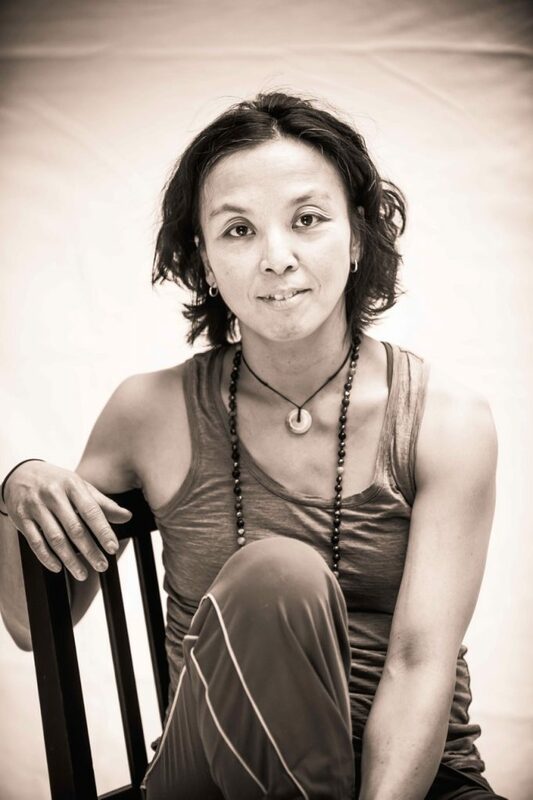 Jaqui Wan – Believe in your potential – Asana Yoga, AcroYoga, Healing Arts and much much more,.. So what is it about handstands? Want to subscribe to Jaqui Wan’s mailing list?